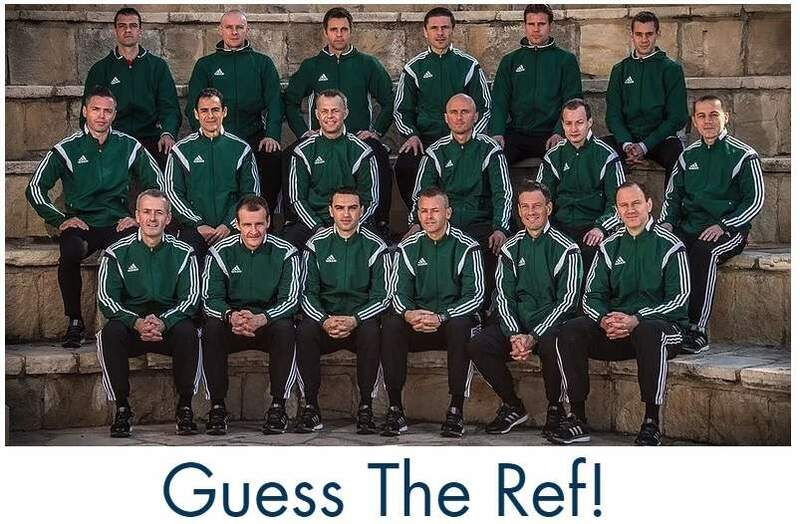 Happy to see hundreds of referees take part in the weekly quizzes. 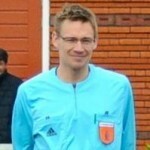 Thanks all for sending e-mails to your colleagues at referee associations, or sending out tweets or Facebook messages with a link to these tests. Thanks all for your help in spreading the links to these useful quizzes. This week I’ve got a new quiz for you. Good luck!